The film is directed by Dee Rees. 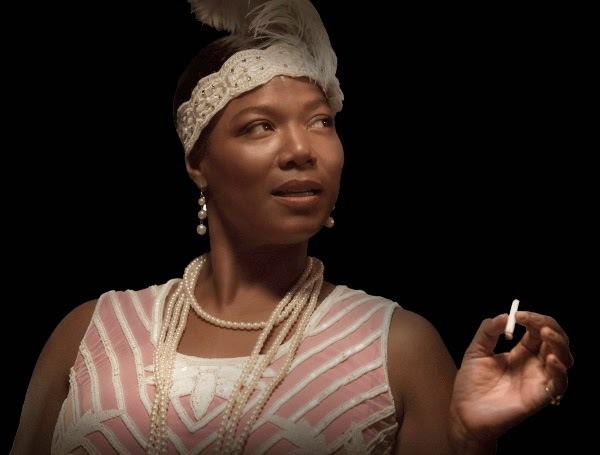 Any fans of Bessie Smith out there? Actually, have you ever heard about her? The release date of Bessie is set to May 16, 2015.